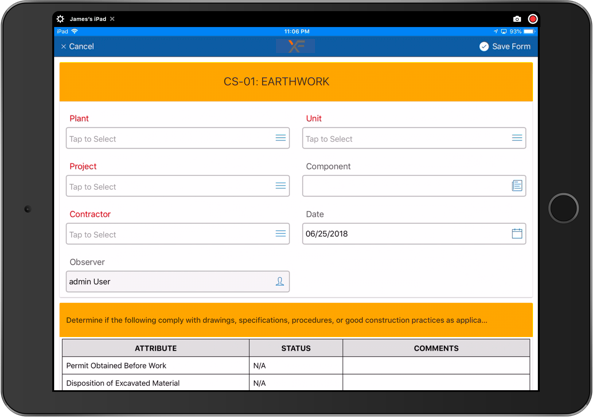 Xforms/Safety: A new safety forms product (coming soon) - Terraine, Inc.
Our latest product initiative: to build a better safety forms application for collection of safety data while at a jobsite. DocumentDB is a NoSQL database. 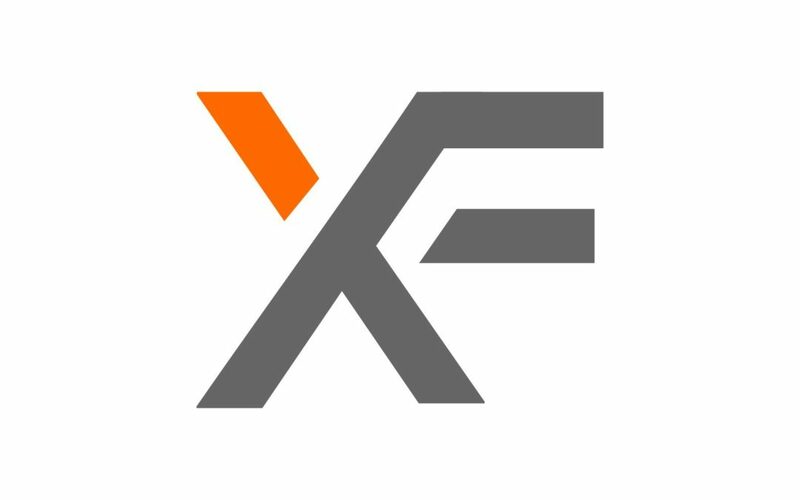 It is lightning fast and isn’t your traditional structured database. Instead of tables and columns, it uses what is called “collections”. As such, building forms doesn’t require you to bind data the traditional way, where you first place an object on a form and then bind it to a database column. Ionic is what is considered a hybrid app technology, similar to the older PhoneGap. It uses web technologies wrapped inside a native phone application. One of the main benefits of hybrid apps is that you build once, and can deploy to all types of devices without having to create custom code for each device type and OS. In other words, build it once, and deploy on iPad, iPhone, Android tablet, Android phone, Windows Phone, and even Microsoft Hololens. Want to find out more? Click or tap the link below for more information about this, including screenshots.